Scrap With Class: Sneak Peek! September 1st is the launch of the new Annual Inspirations Idea Book from Close To My Heart. But they know we can't wait so they have opened up one of the Creative Collections for us starting today! So without further delay.... (drum roll please)... Introducing ZOE! 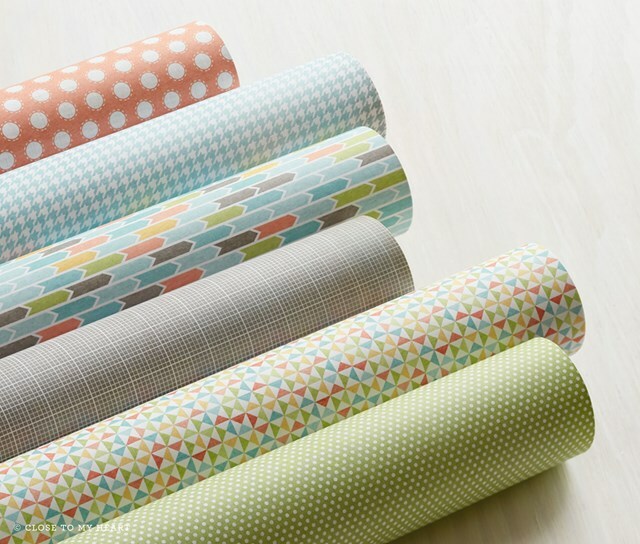 Check out all the goodies that go with this beautiful paper. We will be creating cards and pages with this paper all month long. 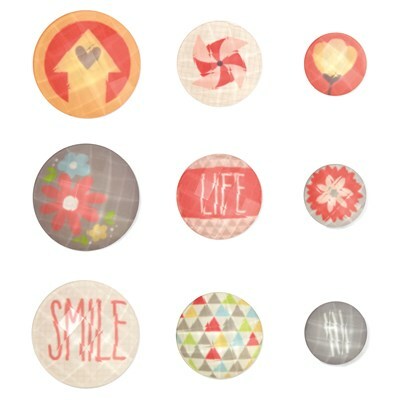 And I will be posting sneak peeks all week long. So stay tuned. 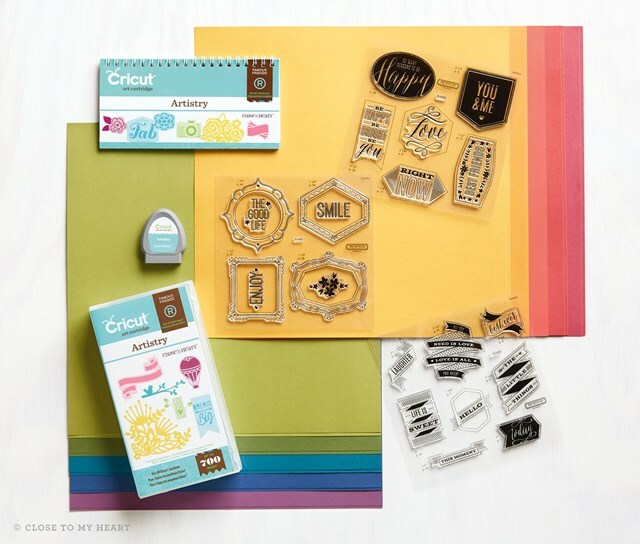 Also released today is the newest CTMH Cricut Cartridge: Artistry. 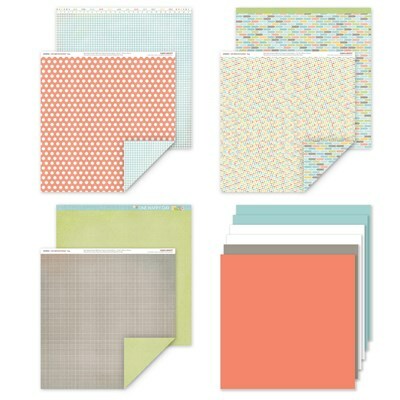 Wow over 700 images, three big coordinating stamp sets, and card stock so you are ready to cut. I'm looking forward to creating with it today and will post some of my designs later this week.